Forklifts are used in many workplaces around the world for various tasks, but especially for lifting pallets or moving boxes that would be impossible to move by hand. 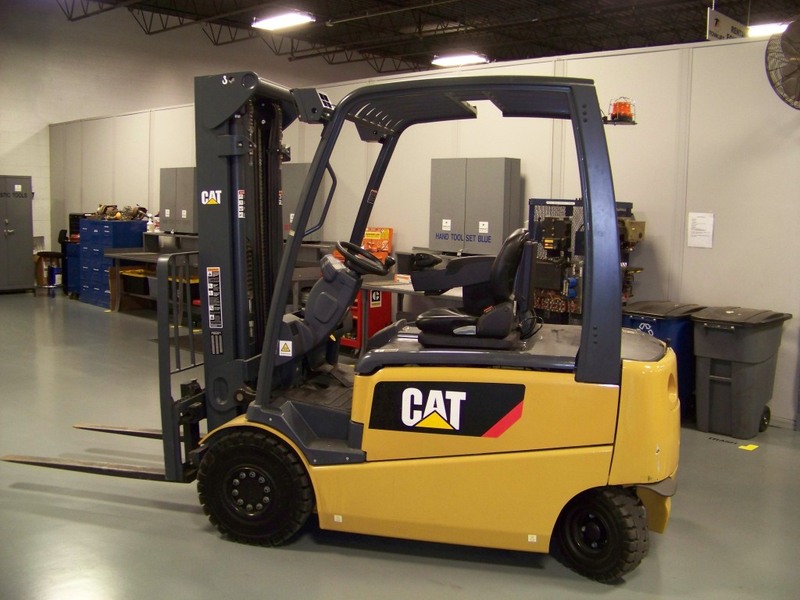 The fundamentals of operating a forklift are very similar to driving a car, with the only major difference being the lift, which is easy to operate. • Start the forklift with the key and / or the start button. • Make sure the area is safe for driving forklifts. If there are a lot of people moving around or a lot of obstacles that will make driving. • Rotate the vehicle with the steering wheel in the same way as you would with a car. • Drive towards the object to be lifted ensure that when lifted it will evenly balance on the forks. • Adjust forks properly. Many new forklifts have a feature that allows you to extend, retract, expand and narrow the forks so that they are in a proper position to carry both large and small garments.